September, 12 at the Palace of Summer "Turkistan" - The Theatre Ballet Panov from Israel presented gala concert "Uzbekistan - with Love". Valery Panov – international star of Mariinsky ballet and master-choreographer with his own unique technique and the philosophy of dance. Ballet Panov Theatrepresents contemporary art and demonstrates the vibrant and diverse culture of Israel in the world. The Panov ballet theatre represents a modern choreographic art all around the world Israel, Germany, Holland, France, Russia, Poland, etc. More than 200 performances yearly throughout Israel and abroad have always found full houses. The repertoire currently includes some of Panov’s existent ballets, as well as new works created by him for the Company. Bright holiday of the ballet art collected numerous spectators, and presented to the audience amazingly beautiful and graceful show. Panov’s performances are famous all over the world and offer the opportunity to plunge into the magical world of ballet and dance. 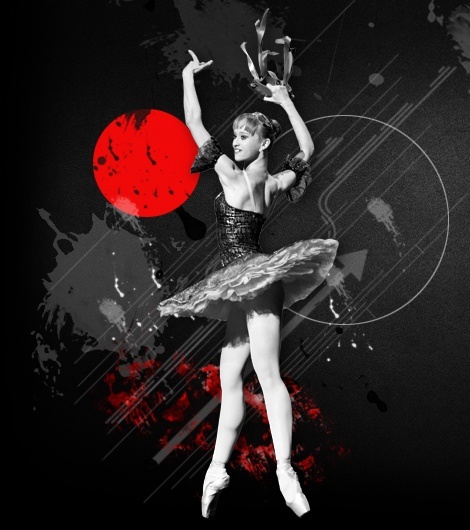 The program of the gala concert contains fragments of classical ballets and contemporary dance performances. We thank to organizers and sponsors of the concert for a great event!